Guess what? Today is publication day for Can’t Buy Me Love box set! When faced with an unsavory past, can Demma St. John, rising new starlet, trust ex-Marine Ryker “Digger” McMillan with her secrets and her heart? I hope you enjoy all the romance in this box set. I’d love to hear what you think of the stories. If anyone is interested, I have review copies, just drop me a line below or on my contact page. Publication day for On the Slopes has finally arrived! 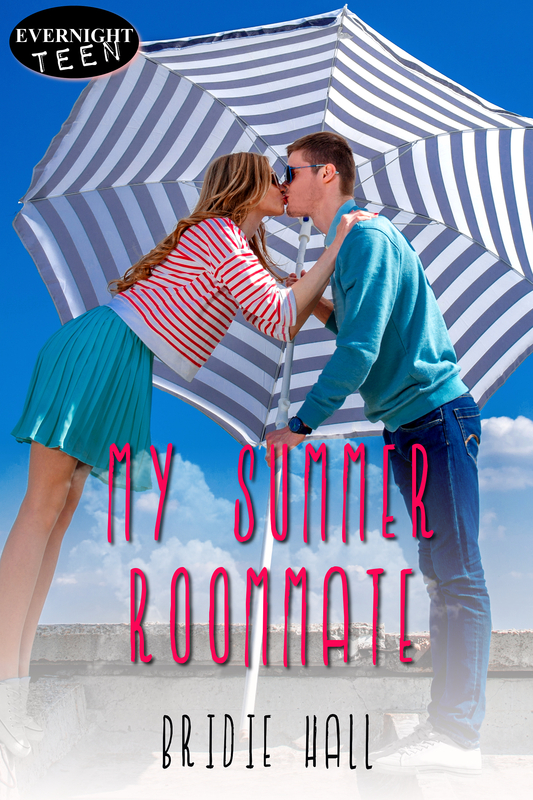 It’s just a tiny novella, but it has a special place in my heart because I fell a little bit in love with the characters when I was writing it. My Summer Roommate is here! The book is available in different formats on Evernight Teen’s website for only $2.99 for a limited period of time. Chloe needs a place to crash for the summer before college. When Chris offers, she moves in with him. It’s just for two months, no biggie. But soon she realizes she may have made a mistake. He’s too perfect—a former snowboarder, laid-back and kind to boot. And he’s smitten with her. But she’s got trust issues and a relationship feels daunting. When he keeps trying to win her over, the temptation becomes overwhelming. You can read an excerpt here or view the trailer for the book here. Today is a wonderful day! 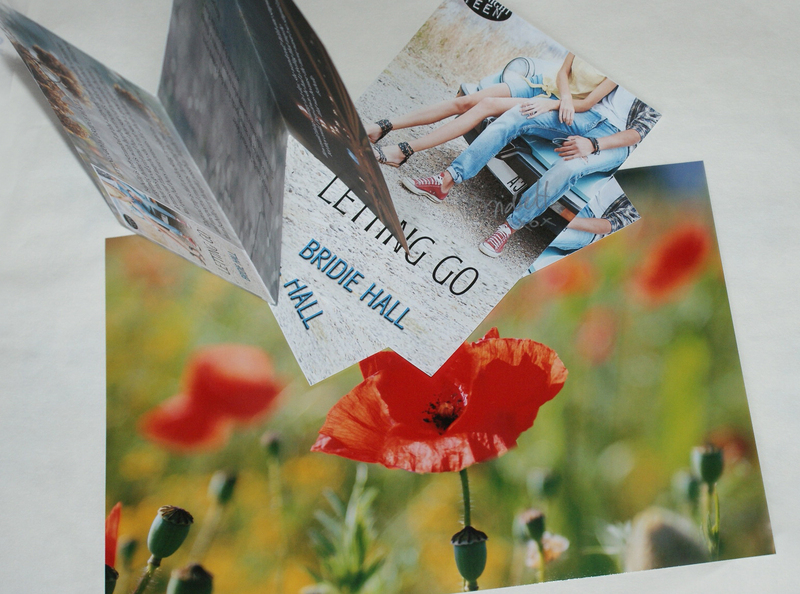 I’m celebrating the publication of Letting Go and one year anniversary of Evernight Teen. Twice the excitement, twice the reason for cake and wine (wine’s already being chilled, cake’s still baking). But I’ll get down from my publication day high to share some gifts with you all. 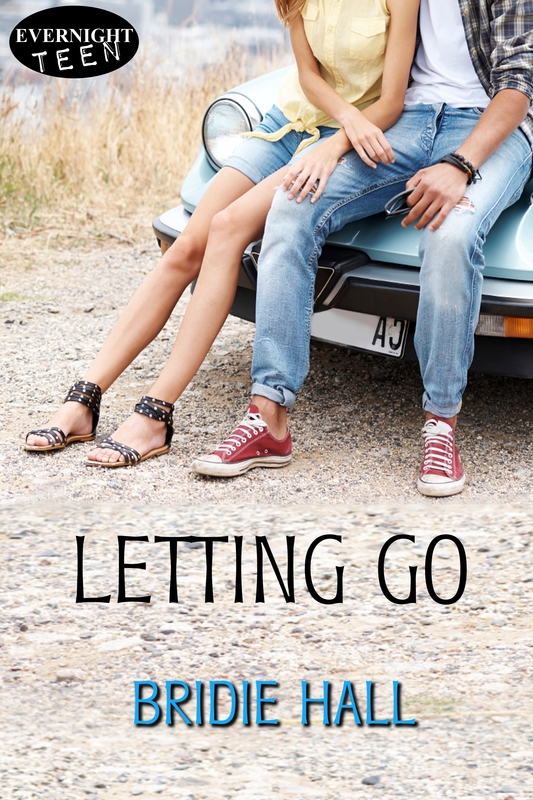 Isabelle is left stranded at the airport, and her only chance of getting home is with her boyfriend’s older brother, Harper. When this good girl and bad boy set off towards home, it turns out that maybe she’s not such a good girl after all. And even bad boys have reasons for their bad behavior. The road trip is full of shocking revelations and unexpected emotions, bringing the two of them closer than Isabelle ever thought possible. Maybe too close. Next, I’d like to share another recipe that is mentioned in Letting Go: this one is for the peas and cheese tart that Isabelle’s mom used to make. Unfortunately, I can’t send you Harper to make it for you, so roll up your sleeves and start baking! Put the flour and salt into a bowl. Add the butter chopped into smaller pieces. Use your fingers to incorporate the butter into the flour. Add a spoon or two of cold water until you’re able to knead it into a homogenous pastry. Wrap into plastic wrap and let it rest for 30 minutes in the fridge. If you’re using fresh peas, cook them in salted water. Crumble gorgonzola into small pieces. Pre-heat the oven to 180°C. Roll the pastry and place it into a tart mold (8″). Puncture it in several places with a fork. Blind-bake the tart for fifteen minutes. Break the eggs into a bowl and whisk them. Add the cream and season to taste. 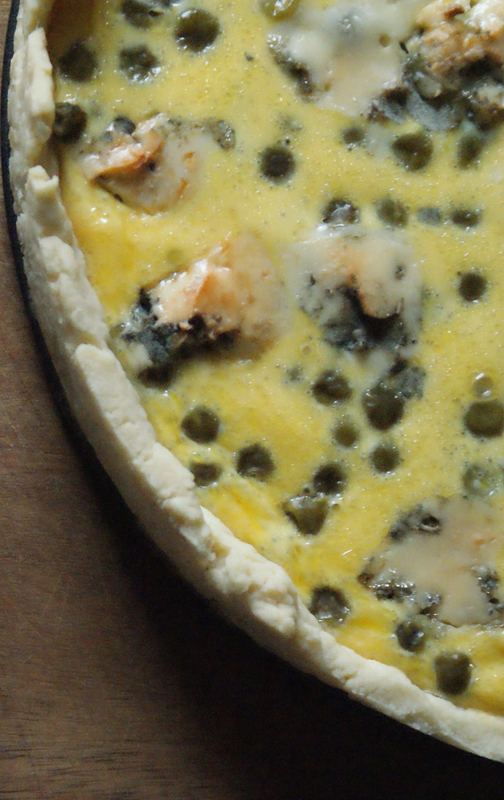 Spread the peas onto the tart, then pour the egg and cream mixture over them. Spread out the gorgonzola pieces on top. Bake for 20 minutes. Evernight Teen is also taking 25% off all Evernight Teen titles on the ET site from 1/24-1/31.